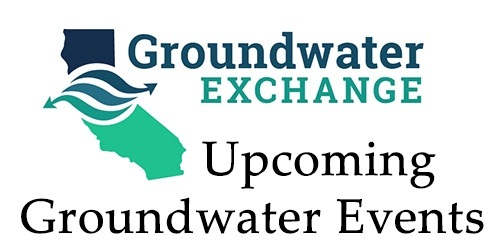 ​SGMA requires groundwater basins that have been designated as high and medium priority to form a Groundwater Sustainability Agency (GSA) ​and to prepare a Groundwater Sustainability Plan​ by the year 2020 or 2022, depending on the priority of the basin. The plan must lay out the steps necessary to bring the basin ​into sustainable management within 20 years. 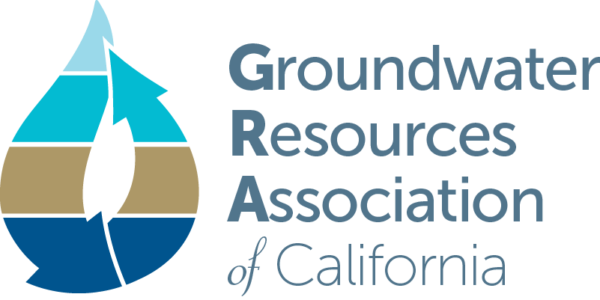 SGMA requires GSAs to These plans likely will require pumping limitations, water conservation, and introducing supplemental water supplies, so engagement with your GSA is critical. The State Water Board regulates ​public drinking water systems, provides information for system operations, and ​funding opportunities for drinking water system improvements. 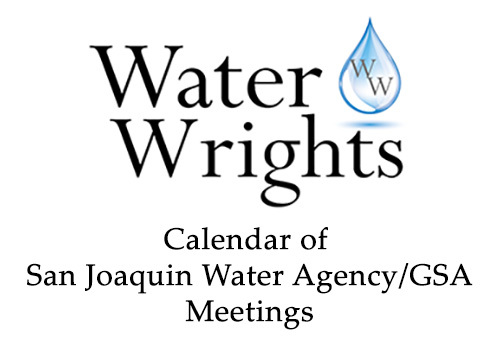 Learn more from the State Water Board. The EPA has programs to build capacity of drinking water systems. Learn more from the EPA. The Department of Pesticide Regulation's Groundwater Protection Program tests pesticides to determine if they may contaminate ground water, identifies areas sensitive to pesticide contamination and develops mitigation measures to prevent that movement. Learn more from the Department of Pesticide Regulation.